Join Us Winter/Spring 2016 Classes and Events. Check out our course offerings and events and sign up today. Join us at Polis on Tuesday, March 1 from 7:00-8:30 PM for a lively discussion of Aristophanes’ ancient Greek comedy Lysistrata and Spike Lee’s modern film adaptation of the book, Chi-raq. The class will primarily focus on the Aristophanes comedy and we will use Spike Lee’s film as a point of modern reference and comparison. We will have a robust selection of craft beers from Chicago and the Midwest available to sample during class as part of Polis’ Drinkers and Great Thinkers course series. Learn more about Lysistrata here. Find Reviews of Chi-raq here. Click here to learn about options (in theaters and streaming) to watch Chi-raq in preparation for class on March 1. We will have classes in SF and the East Bay. Classes begin on January 13th. Learn more about the Polis courses for teens here. Pizza will be served for all teens participating in this course. First published in 1891, this morality tale pits a scientist, a government worker, his mistress, a deacon, and a physician against one another in a verbal battle of wits and ethics that explodes into a violent contest: the duel. 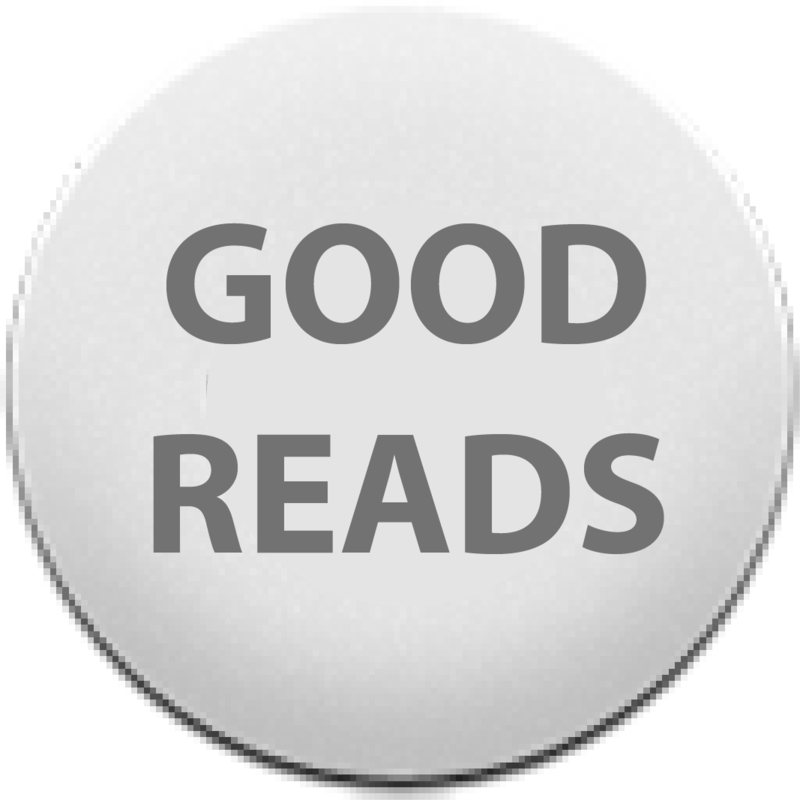 When Laevsky, a lazy youth who works for the government, tires of his dependent mistress, Nadyezhda Fyodorovna, Von Koren, the scientist, delivers a scathing critique of Loevsky’s egotism, forcing the young man to examine his soul. 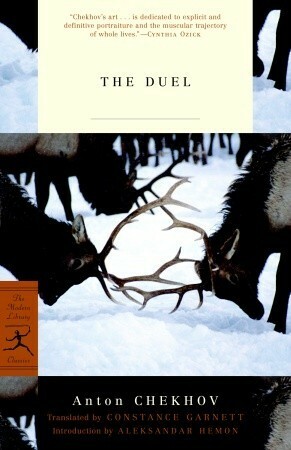 The Duel is a tale of human weakness, the possibility of forgiveness, and a man’s ultimate ability to change his ways. It is classic Chekhov, revealing the multifaceted essence of human nature. 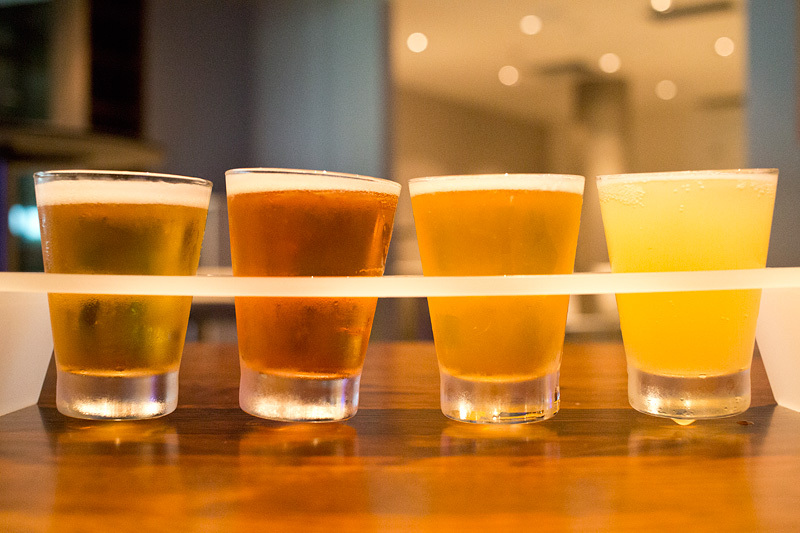 This class will be paired with a selection of craft beers and spirits from the Eastern Europe.